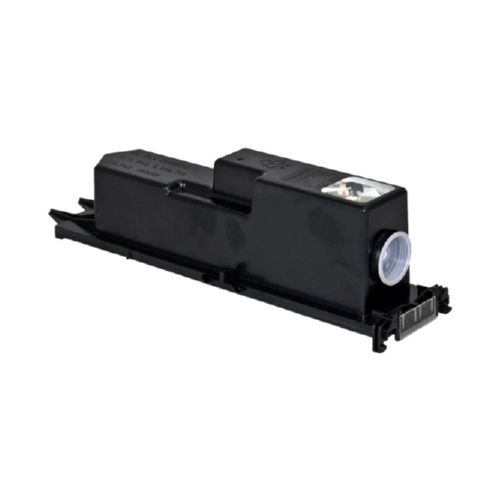 1389A004AA Black Copier Toner compatible with the Canon ImageRUNNER 330/ 400. The use of compatible supplies does not void your printer warranty. I could not be more happly with the laptop.